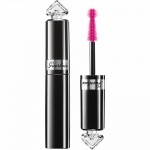 Guerlain Le Noir G Mascara is the first refillable mascara on the UK market. 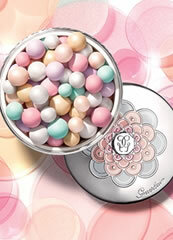 Guerlain Le Noir G Mascara has a unique innovated jewel case that contains a mirror for those on the go moments. 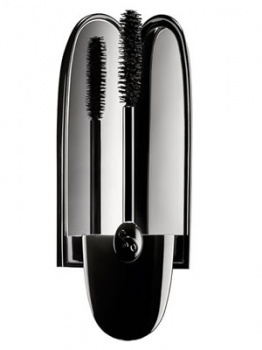 Guerlain Le Noir G Mascara is an easy to use all in one formula that lengthens, curls and volumises for a beautiful look all day long. 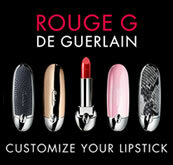 Guerlain Le Noir G Mascara donates an ultra black look with a new generation of Carbon Black. 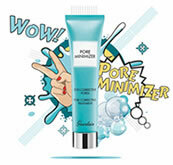 The 3 dimension brush gives a 3 dimension look to gurantee plumped volume, ultra length and maximized curves.